Christmas is approaching! Message me for details about our Boudoir & Glamour Sessions! Fashion, Boudoir, Glamour, or Pinup. All of these are included in our other division of our business! 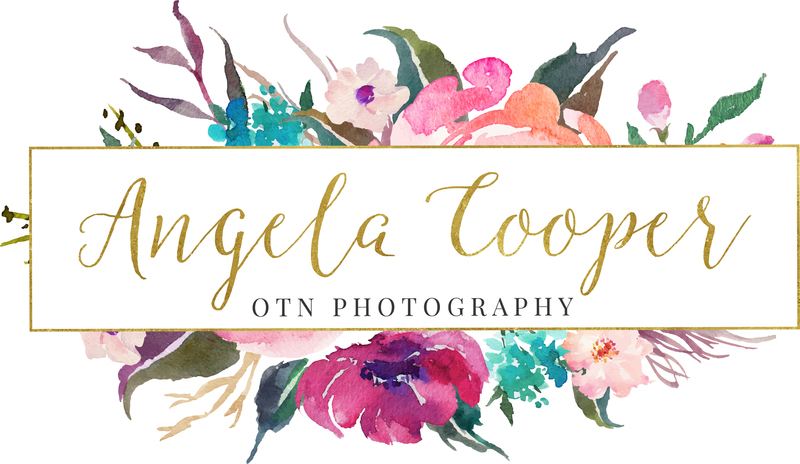 We have another website, OTN Photography Boudoir. Check that out for more info or message me! 740-398-1335 otnphotography@gmail.com. Fourteen years experience! Professional Strobe lighting! Previous Previous post: Christmas Sales! Next Next post: Wedding Photography Bonus Sale! !